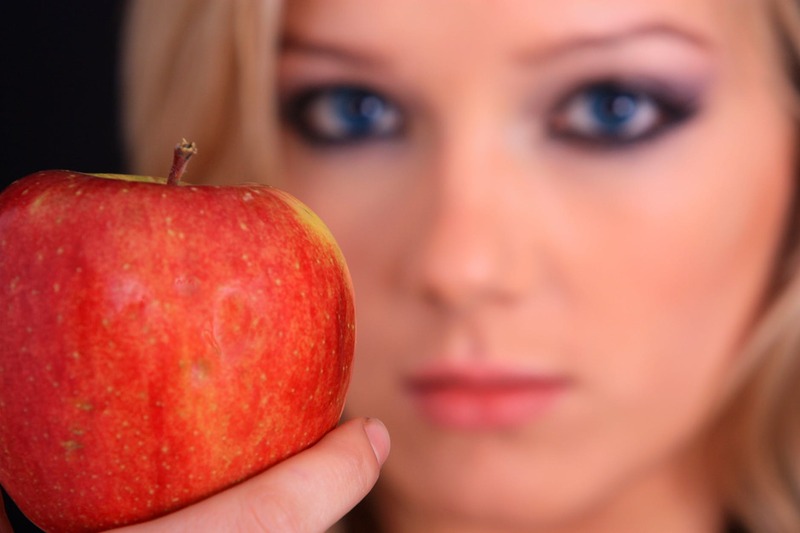 An apple a day, keeps the doctor away – and it can do more to your face, girl! Apple is rich in collagen and helps the skin to produce more melanin – the most important pigment that responsibles to our skin tone. Its anti-aging nature will also benefit your skin, while also protecting the face from sun radiation. Spots and acnes? Apple will combat it! Now that you’re all relaxed on the weekend, let’s spoil yourself with some apple mask. Here’s how. Take a little bowl, mix the honey and aloe vera gel inside, stir well. Add rose water, and stir again. Lastly, add the jojoba oil. Use it every day for better result – it’s great for all skin types, including those with sensitive skins.